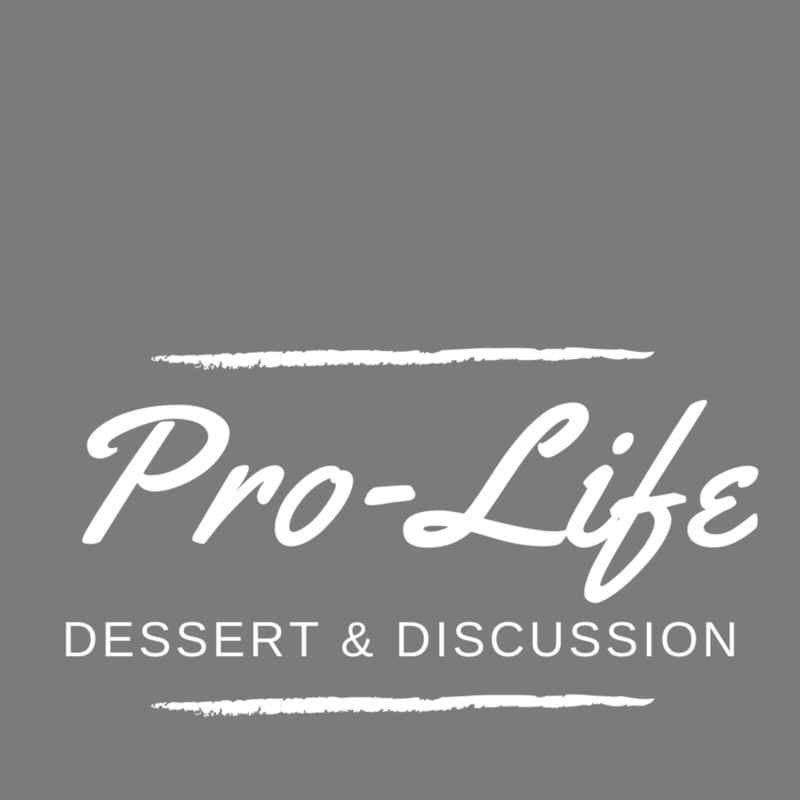 Please join the pro-life team for our last dessert and discussion of the year. We will talk about how to support those who struggle to see the value and unrepeatability of their lives. Come cheer on or join your fellow Catholics in some friendly Competition for the annual Jews Vs. Catholics basketball game! This year we will have both a men’s and women’s team for added fun and competition! After 5:10 pm Mass, we will carpool to the abortion clinic to pray outside of it, and then we will have pizza at the park across the street (North Boulder Park). Come celebrate the end of the year and say goodbye to this seniors! There will be food!! Come celebrate the graduating class of 2019 at the 5:10 PM Baccalaureate Mass followed by a reception at Drogo’s Coffee Bar.